In the previous post, we explained why organizations shouldn’t implement network automation for the wrong reasons. 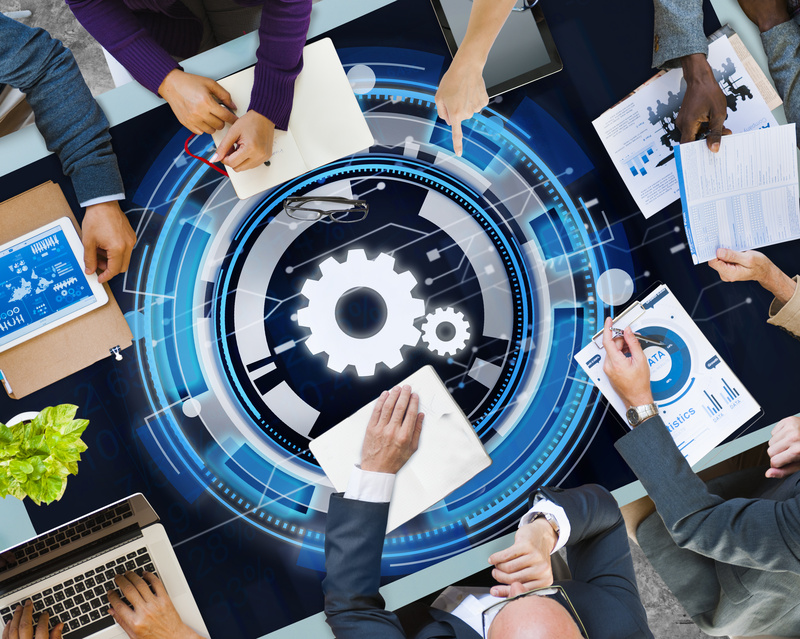 Many automation initiatives fail because best practices aren’t followed, but many more fail because organizations are too focused on cutting staff and cutting costs. Although increased efficiency is certainly a benefit of network automation, the decision to automate should be driven by business goals and the need for a more reliable, scalable network.